Meadow Foods has announced its milk price will fall by 1.25ppl from January 1, taking its standard A litre milk price to 29.75ppl. The change will apply to the flat rate element on the price schedule. The processor said milk volumes were now running at increased levels for the time of year, adding negative pressure to the market, following the strong performance of the dairy markets throughout the summer. 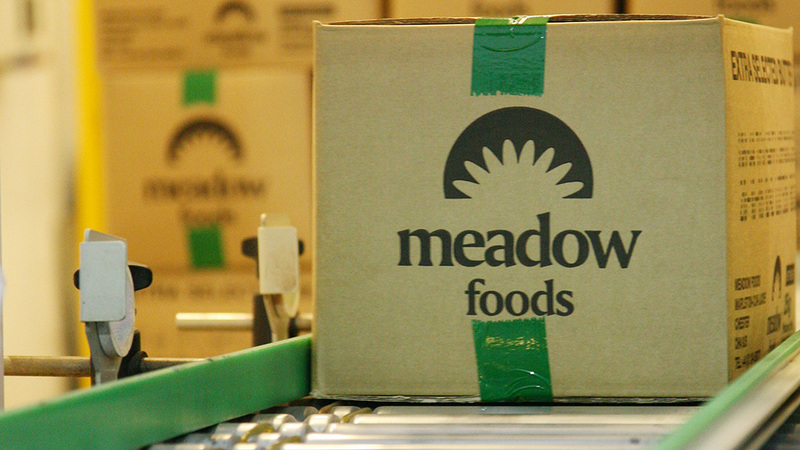 Mark Chantler, chief executive at Meadow Foods, comments: “We regret that the sudden and marked downturn in milk prices have required us to move our price to reflect these market conditions. “We have however been working to ensure that we are now far better placed to manage a downturn, focusing on developing our sales to achieve more products sold into premium contracts.